This is one of my favorite drinks year round. I make a big batch and chill in the refrigerator until ready to serve. I like mine extra cold, so I put it in a shaker with ice before I pour. 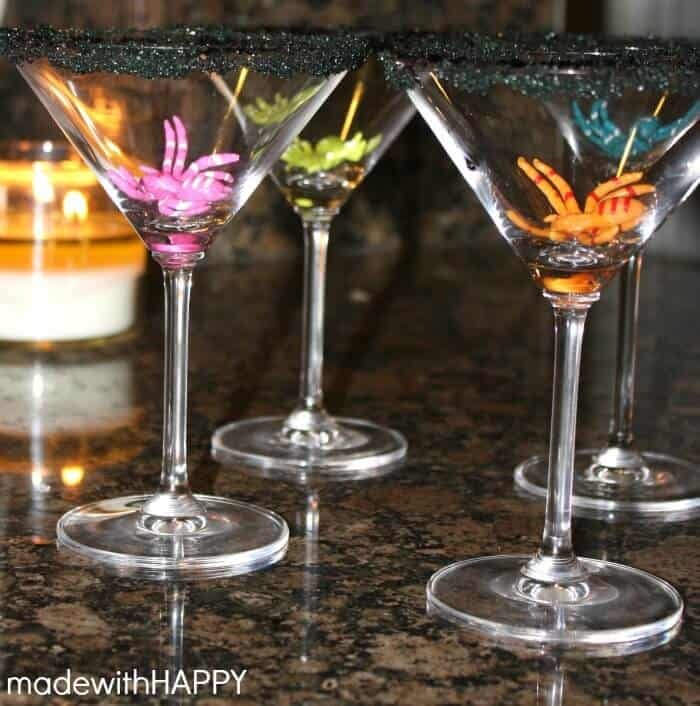 For a fun summertime drink, blend in a blender with ice and serve in tall glasses with straws. A perfect poolside treat! 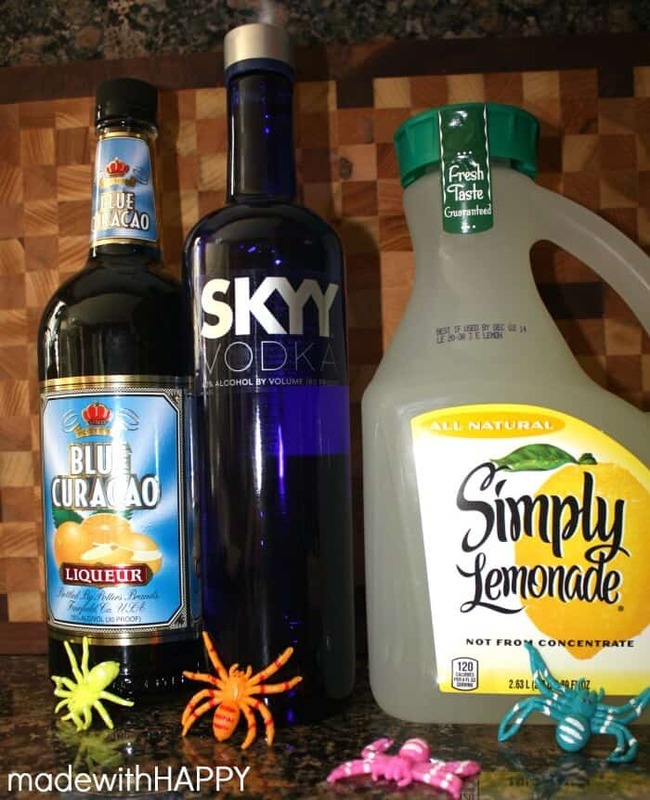 For Halloween, they make for the perfect Witches Brew Cocktail! Combine equal parts of lemonade, blue curacao and vodka in a pitcher. I usually start with 1 1/2 cups each. Stir in a Crystal light packet (optional) to make it extra lemony. 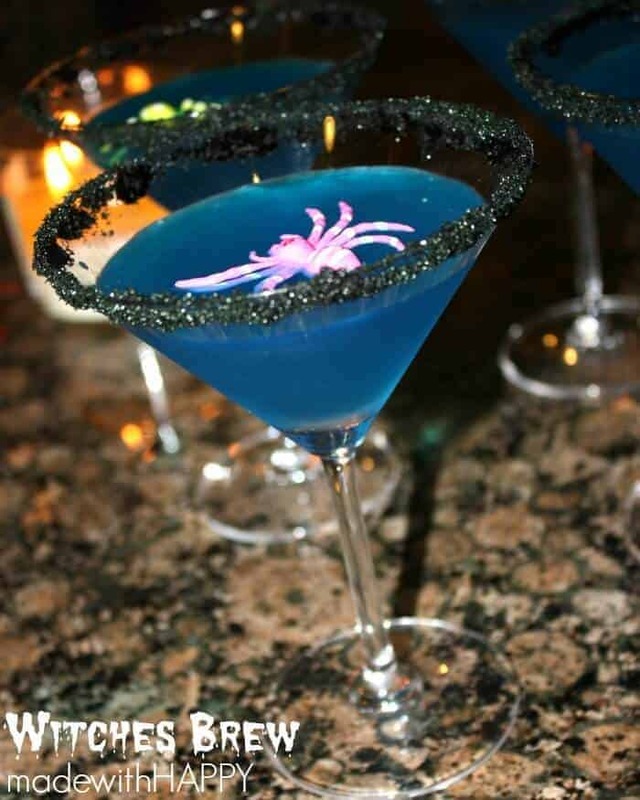 For my Halloween version of this cocktail, I rimmed martini glasses with black sugar (mush together sugar and black food coloring until evenly combined) and put a rubber spider in the glass. These were definitely a hit with the grown ups! 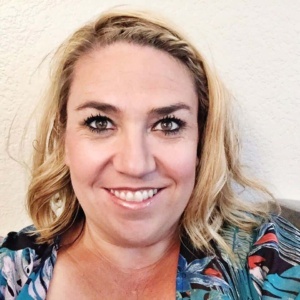 Hi Alli! 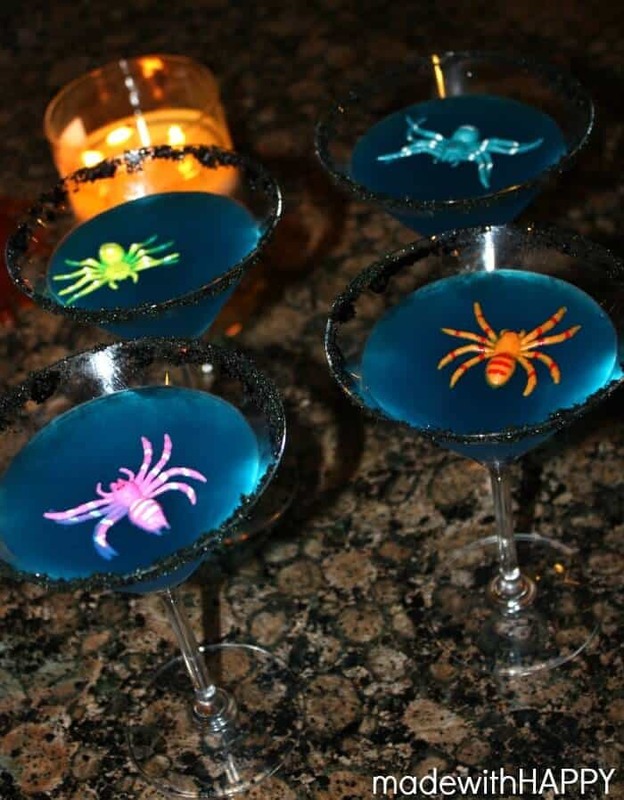 Loving this Halloween inspired cocktail. Pinned and tweeted it! Thanks for sharing. Stopping by from #FoodieFriDIY. Looks like a yummy adult beverage. Pinned & shared. Thanks for joining the Inspiration Spotlight Party. Hope to see you again soon! 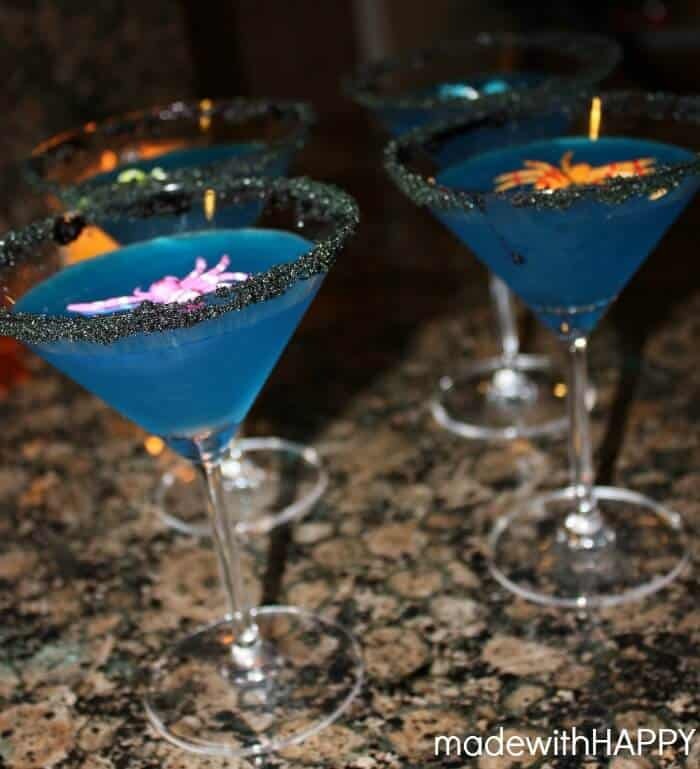 I love the thought of having a fun witches brew for Halloween party! And the fact that it is blue makes it so different.